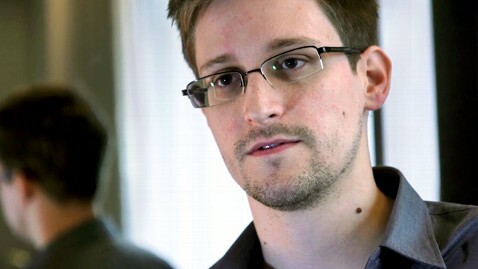 What would I do if I were Edward Snowden? A question most of us might have asked ourselves after seeing this year’s Oscar-winning documentary – Citizenfour. 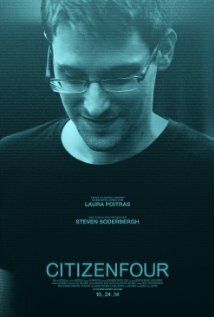 The film begins with encrypted correspondences between the filmmaker Laura Poitras and Citizenfour, the code name Edward Snowden used when he first contacted Poitras and journalist Glenn Greenwald with the insider information about the National Security Agency (NSA) conducting a massive surveillance program in the name of fighting against terrorism since 9/11. As the story unfolds, we learn of Snowden’s side of the story and the personal struggle he was facing at the time of the leaks of the highly classified documents about the NSA’s secret program. Citizenfour is like a real-life spy movie. It is breathtaking in a sense that one might easily forget it is a documentary of a real-life event. 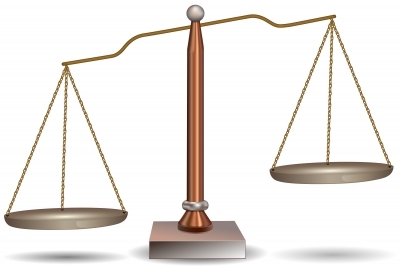 Conducting thought experiments on hypothetical moral dilemmas is one of the most interesting parts in the study of moral psychology. However, after all, all these dilemmas are surreal and are purposely designed to create mental conflicts between moral imperatives. 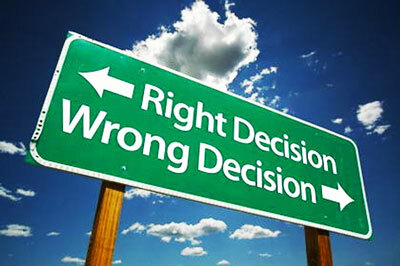 What is more interesting, is to see how one would actually react when one faces a real-life moral dilemma. If we begin a philosophical inquiry into the case of Snowden, we are basically weighing between different ethical values, in this case, the value of means and the value of outcome respectively. Generally speaking, the deontological approach and the utilitarian approach to ethics are the key philosophical theories that fit well in the moral investigation of this case. In short, deontology carries a sense of duty, it focuses on the rightness and the wrongness of actions, whereas utilitarianism focuses on the consequences of actions, with the aim to bring out the maximum good to the greatest number. What makes Snowden’s moral struggle more complicated is the conflicts between his duty both as a citizen and as an employee at the NSA. 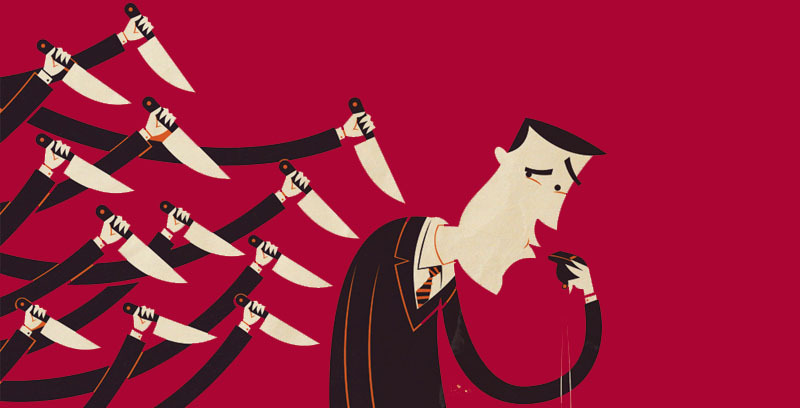 with the intention to protect public’s right to privacy, from a consequentialist’s point of view, Snowden’s action could be seen as beneficial to the majority of the public, and therefore, is ethically justified. Like many hypothetical moral dilemmas, it is never easy to draw a clear line between right and wrong. It is right in a sense and wrong in another. It is all about individual’s perspective on ethical values. Our ethical decision making is based on values that are most important to us. Once we resolved the conflicts between the different ethical values, we then would know clearly in our very own mind the morally right things to do despite how other people judge our actions. It is this introspective consciousness that guides our decisions-making process. To what extent would I commit a breach of trust in order to bring out the maximum good? Is there a right time to carry out civil disobedience? If I have done otherwise, how would it affect me as a moral being? Would my actions bring more good or more harm to the world? On the other hand, how would my inaction be justified if it consists of an intentional omission? These perhaps are some of the questions worth considering if we are to encounter a similar moral dilemma as Edward Snowden.